Technology is impacting every aspect of our lives from home shopping, home deliveries, video streaming, voice activated home hubs, to kids paying to watch their favorite gamers … well play Video Games. Technology developments in the Customer Care world are also developing at a dizzying pace. The increased use of live chat, SMS, Social Channels and Chat Bots in customer care are staggering. Listen as host Bruce Belfiore interviews guest expert Garrison Macri about where all this is leading - - and what managers can do to prepare for, and take advantage of, these trends. 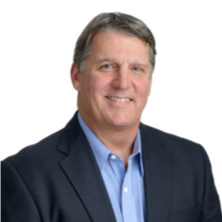 Garrison Macri is a senior executive with over 33yrs experience in Digital Communications for technology partners and enterprises globally. He has held senior roles at ATT, Telefonica 02, Comverse and Amdocs among others. He is currently an investor and SVP of Global Partnerships for Brand Embassy, an innovative omni-digital customer care platform company. Garrison is also founder of G.T.M. Advising, a boutique consulting firm helping digital technology companies build meaningful customer experiences. Bruce Belfiore is a frequent speaker at industry events in the United States and abroad. Bruce is Chancellor of the College of Call Center Excellence, which provides certificated courses to call center professionals, and has taught the course “Call Center Management” at Purdue University. He is the author of the book Benchmarking At Its Best for Contact Centers and has written numerous research papers and best practices studies focused on contact center topics. 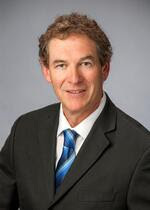 He is a consultant to call centers in a wide variety of industries seeking to improve their results, and is noted for helping to calculate the financial impact of proposed changes. Bruce holds Bachelors, JD and MBA degrees from Harvard University. 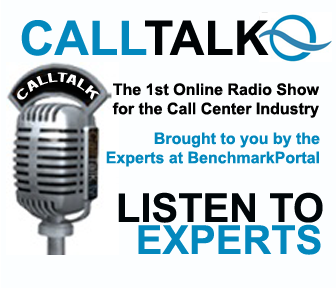 CallTalk is a monthly internet radio program for the customer service industry featuring the most innovative managers and thought leaders in the customer contact field, interviewed by BenchmarkPortal CEO, Bruce Belfiore. Broadcast monthly, directly over the Internet to your desktop, CallTalk covers hot topics that impact today's call center. CallTalk airs without the participation of vendors so that topics will be free from their influence and guided by the needs of its listeners. If you have a topic you would like us to cover, send it to CallTalk@BenchmarkPortal.com.